Review: Lacuna Coil – Delirium – Century Media Records – Release: Out Now. 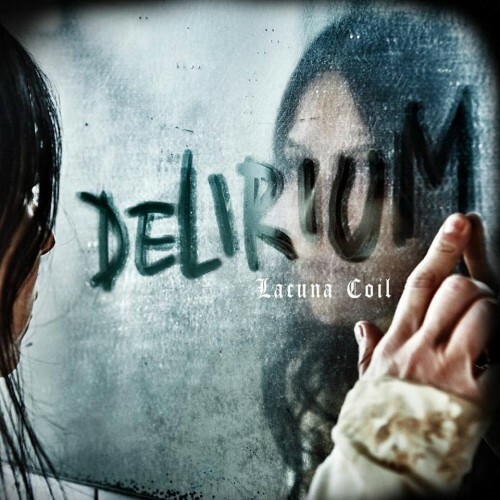 It’s been two years since the release of the last album “Broken Crown Halo” by the Italian Gothfathers, but we have finally arrived at the 8th album with “Delirium”. I have to confess that I wasn’t very impressed with their previous album. It felt too safe, it lacked some passion and energy. Suffice it to say I didn’t dive into this new album with very high hopes. However, the band seems to have fully swung around to a prime form again! Opener ‘The House of Shame’ brings back old gothic metal reminiscent of bands like After Forever and the album keeps a lot of the old soul going through the entire run. The band still mixes it with a heavy dose of American nu-metal in the vein of old Korn, especially with the title track as well as ‘Take Me Home’, yet there is so much more passion on the album compared to the previous one. It’s almost as if the bands has revived itself in some way. There’s still enough room for some softer parts and this is where the melodies shines even more, yet which also makes you let your guard down so the rougher stuff hits harder. 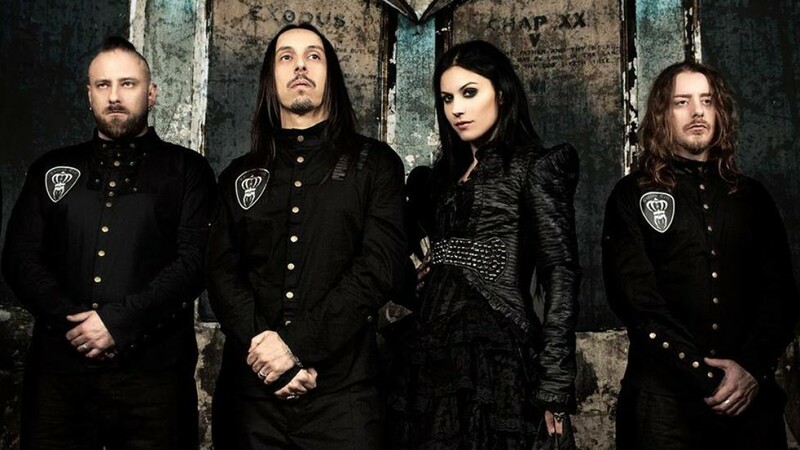 Lacuna Coil has brought out a very good album once again and for the first time in years I’m really looking forward to how they’ll surprise me next time.